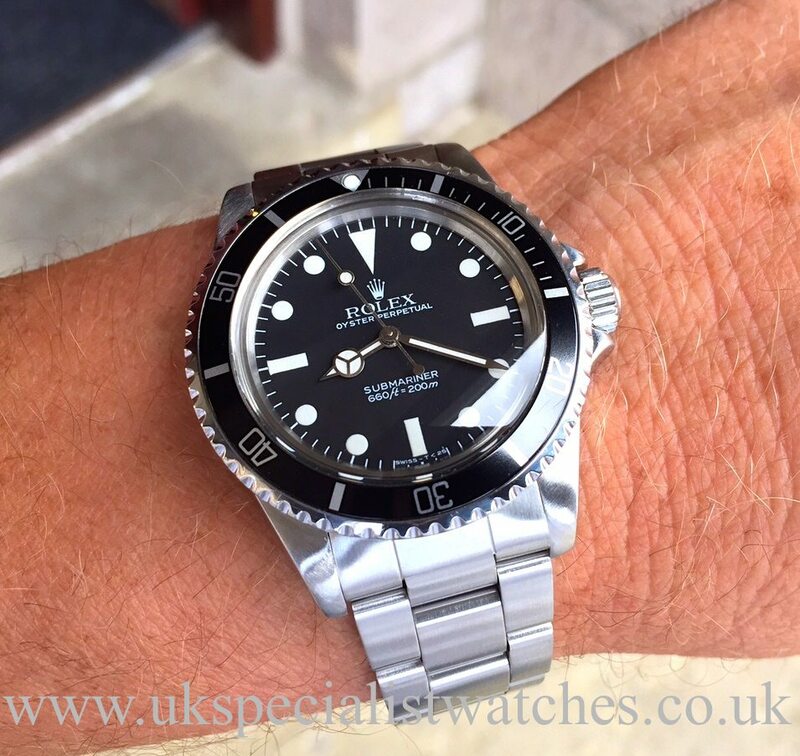 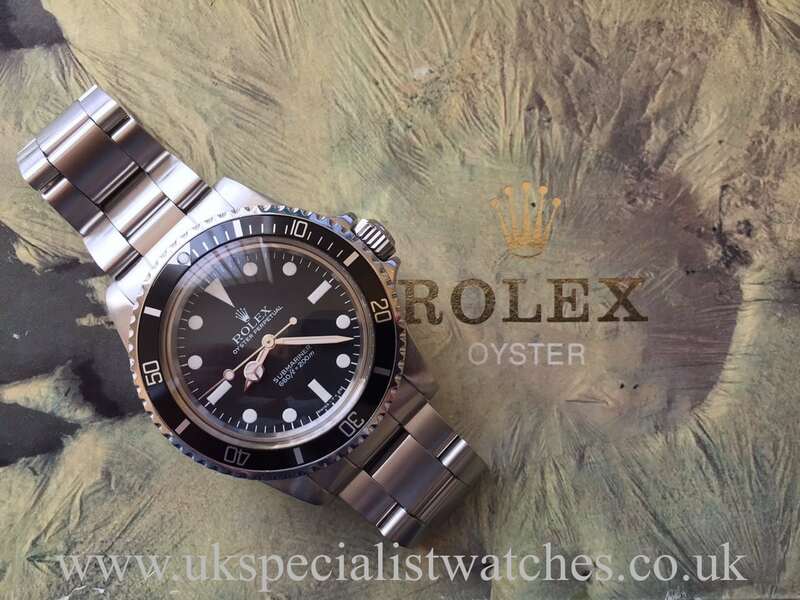 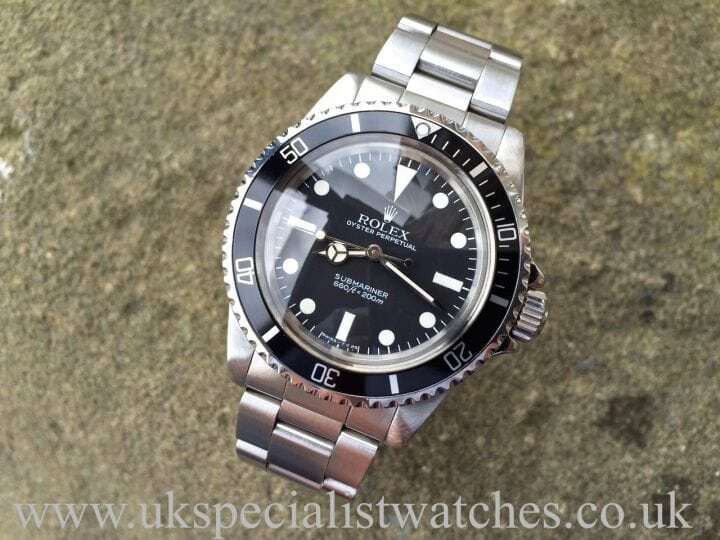 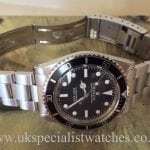 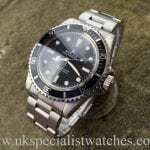 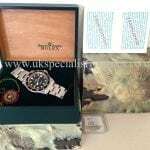 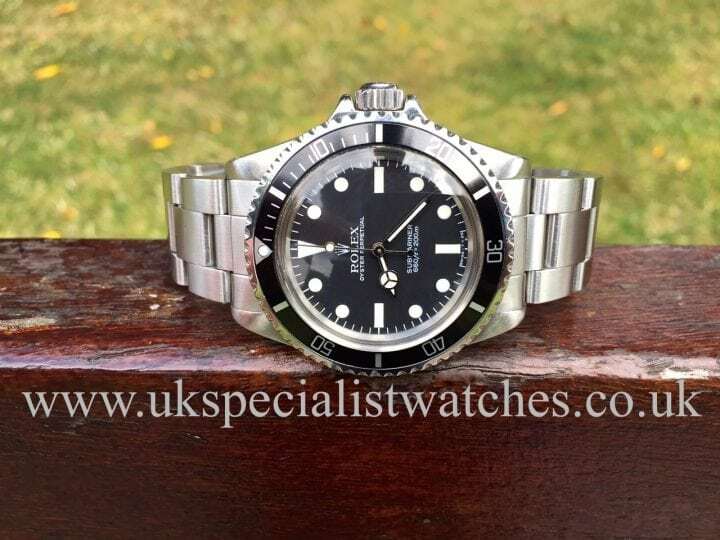 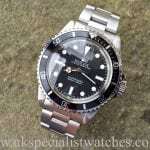 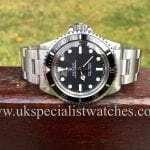 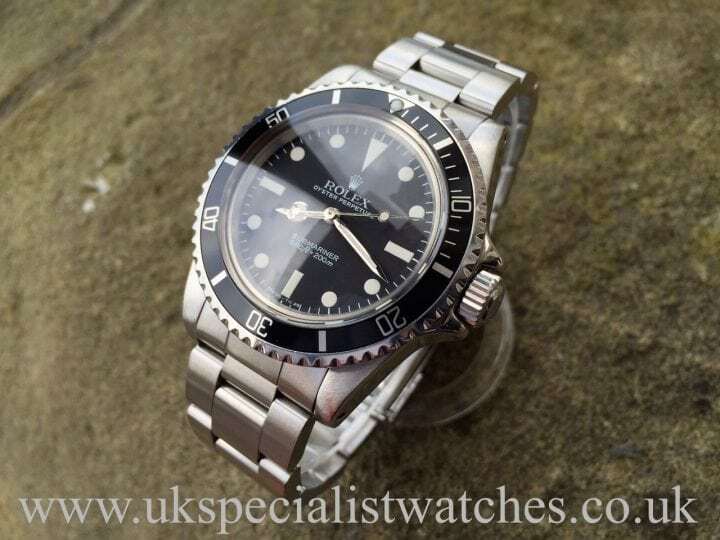 This very special Rolex Submariner 5513 with the last of the Maxi Dial’s. 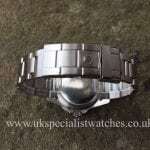 The MK V Maxi dial was produced from 1983 until 1984 when the new black gloss dial was introduced with white gold surrounds. 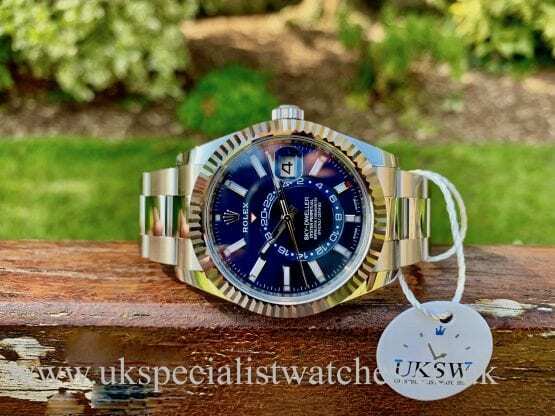 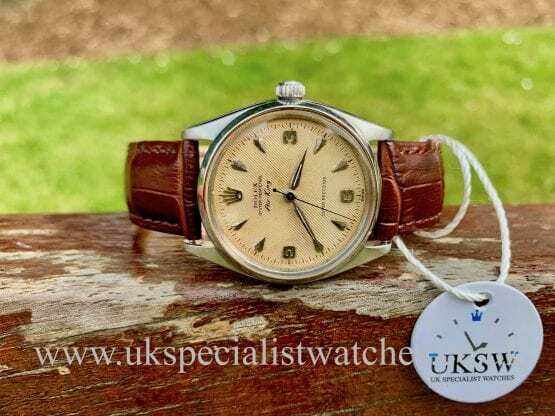 This one owner watch is in absolutely amazing original condition. 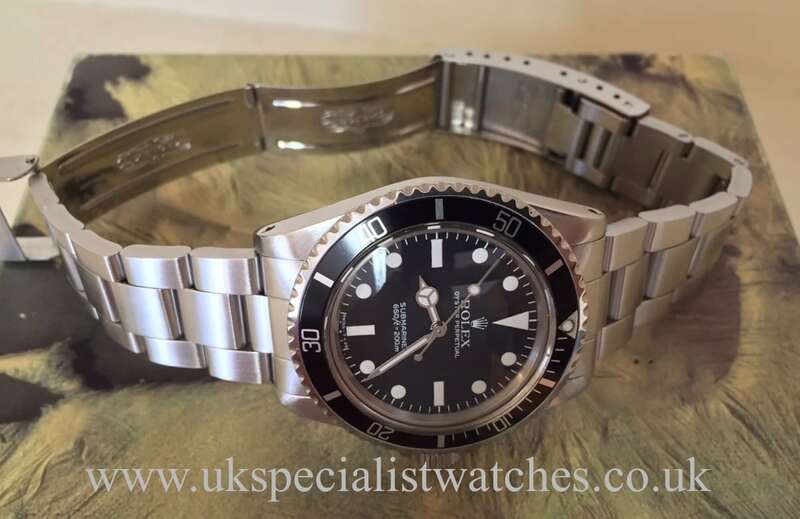 The MK V dial has an distinct difference as its the only one that has the name “SUBMARINER” above and wider than the depth rating making it a rare piece indeed! 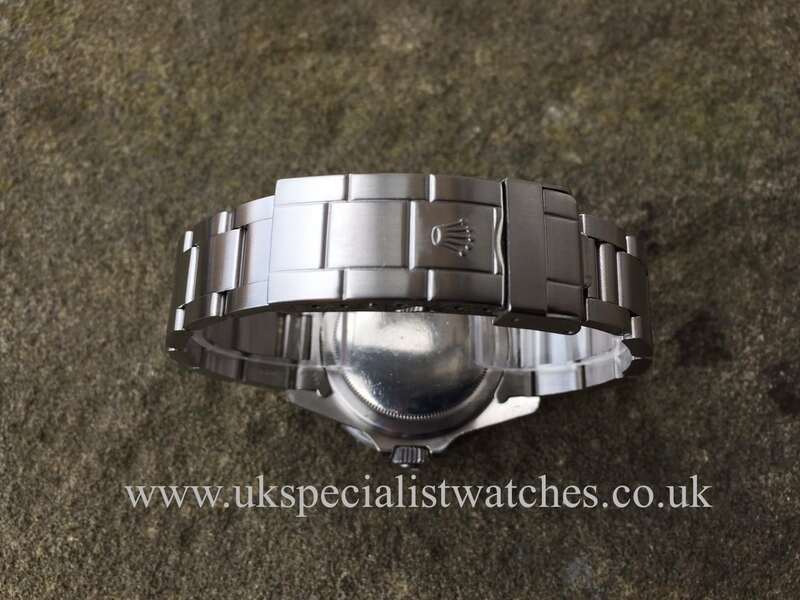 Fitted with the original 93150 Oyster bracelet with 580 end pieces. 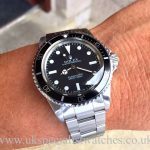 This particular watch being one of the very last of the matt dial models holds a significant place in the history of the 5513’s Vintage Subs. 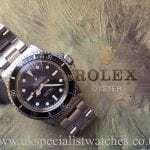 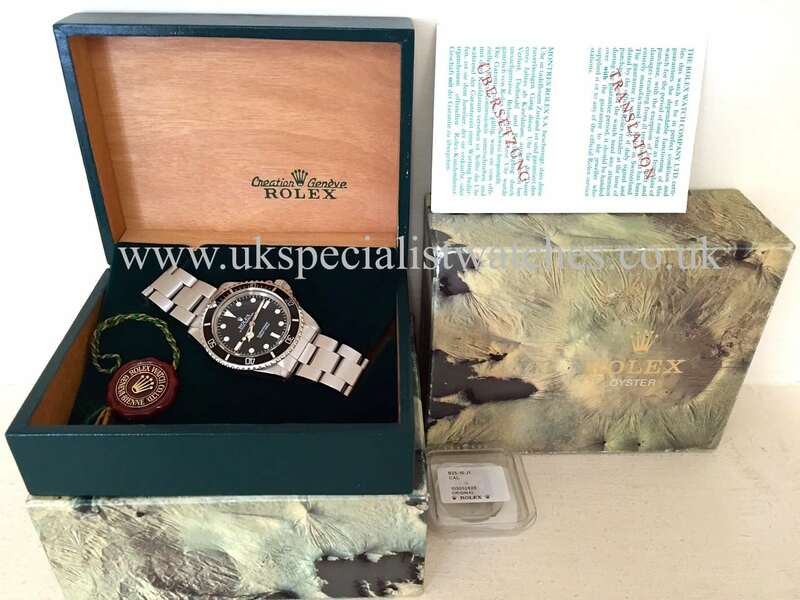 We have fitted a new genuine rolex plexi glass although we still have the original.